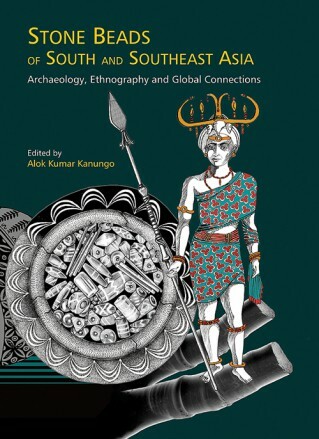 Stone Beads of South and Southeast Asia: Archaeology, Ethnography and Global Connections is by far the most comprehensive book on stone beads. With contributions from 25 leading scholars from 17 research institutions of eight countries, the book dwells on related matter from ancient as well as modern India and other regions of South Asia. contacts, technology and trade, besides comprehending our mastery over material culture and the procurement of diverse raw materials. Keeping this in mind, this book discusses, with the help of literary and epigraphical references, the development of stone beads through the ages, the utility and fruitfulness of typologies, the techniques historically used in their production and finally the modern scientific procedures which can be used in their study to better understand and interpret the past technology. It also deals with ethnohistorical studies of Khambhat (Cambay) to understand the historical development of the city—the most prominent traditional stone bead industry of the world—since the crafts started there, and ethnographical studies to know the symbolism behind the aggressive use of particular products. The combined output of this book is a result of long-term fieldwork and experimental and scientific studies in laboratories in not only answering the statics of beads like 'when' and 'where' but also cognitivism, that is, 'why' and 'how'. Dr. Alok Kumar Kanungo, a faculty at IIT Gandhinagar, was born in Odisha and grew up in close contact with many indigenous communities of eastern and north-eastern India. His early childhood experiences led him to eventually focus on archaeological and ethnographic studies of indigenous and ancient technology. North-East India, and the Bondos and Juangs of Odisha both in the field and in museums across Europe and the United Kingdom. He has worked in many areas where it is difficult to say where anthropology or history stops and archaeology begins. He has studied and published extensively on the subject of glass and glass-bead production, and written or edited 11 books and about five dozen research articles. He has been the recipient of many prestigious awards including Humboldt, Fulbright and Homi Bhabha Fellowships. He has lectured in many universities and research institutes in Taiwan, England, USA, New Zealand, Bangladesh, Italy, France, Turkey, Malaysia, Germany and Thailand, besides India. 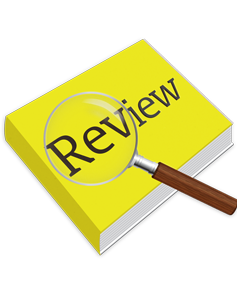 write a review (STONE BEADS OF SOUTH...) Please Login!